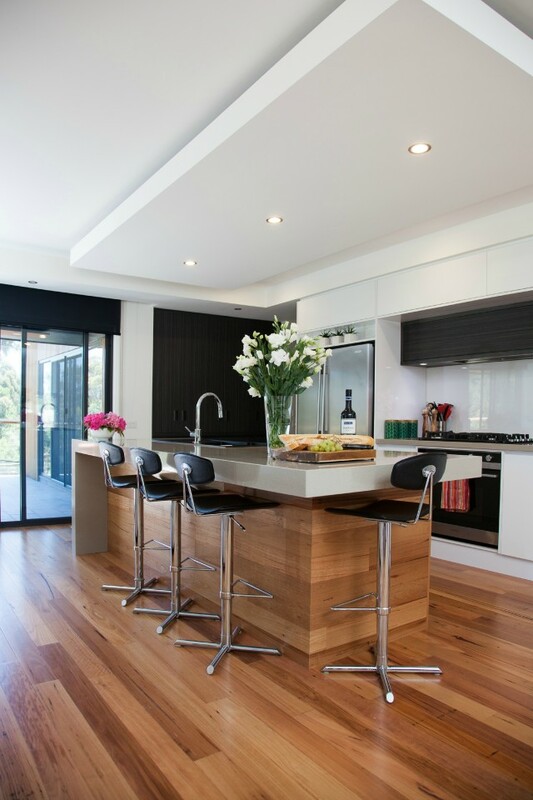 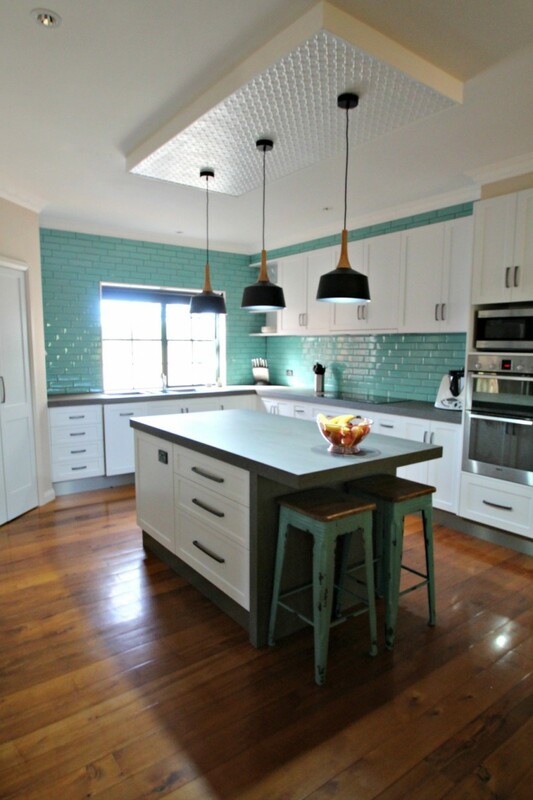 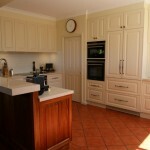 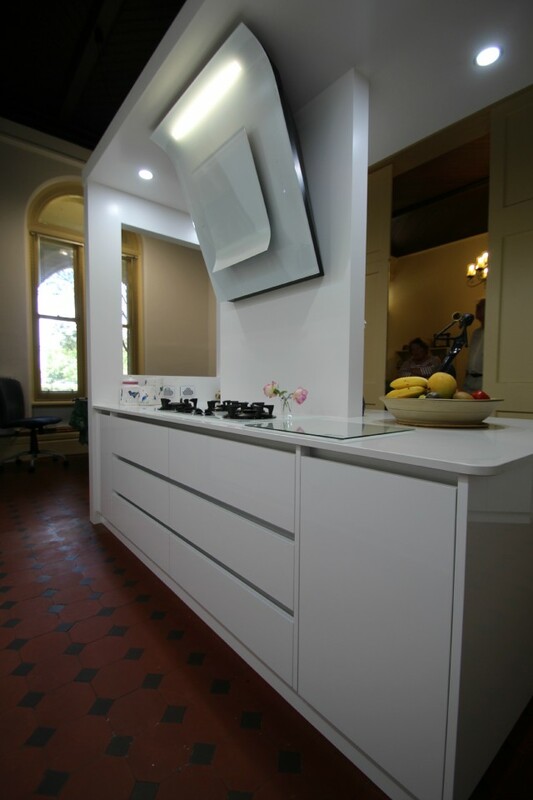 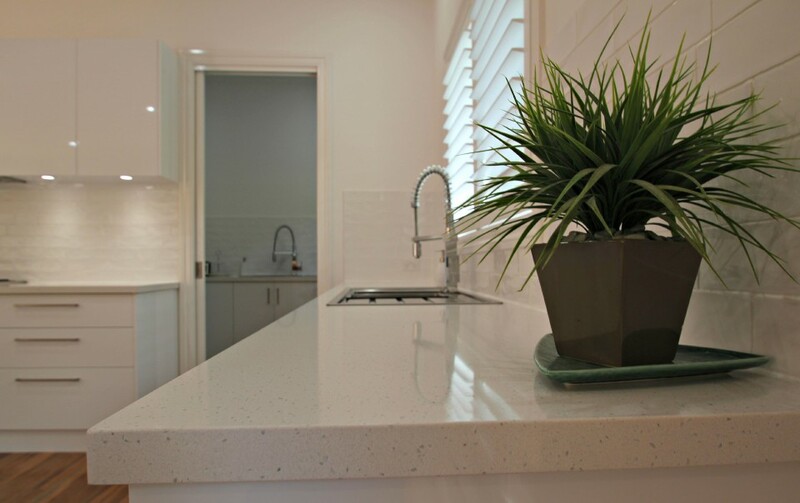 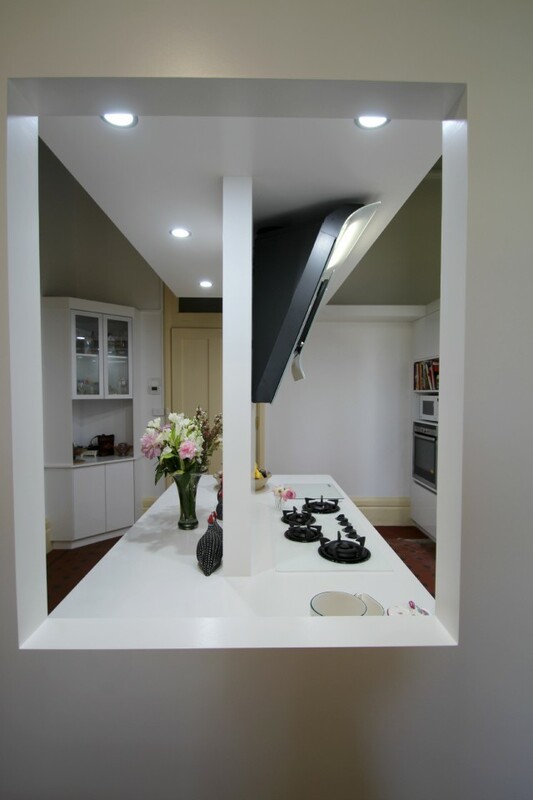 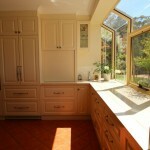 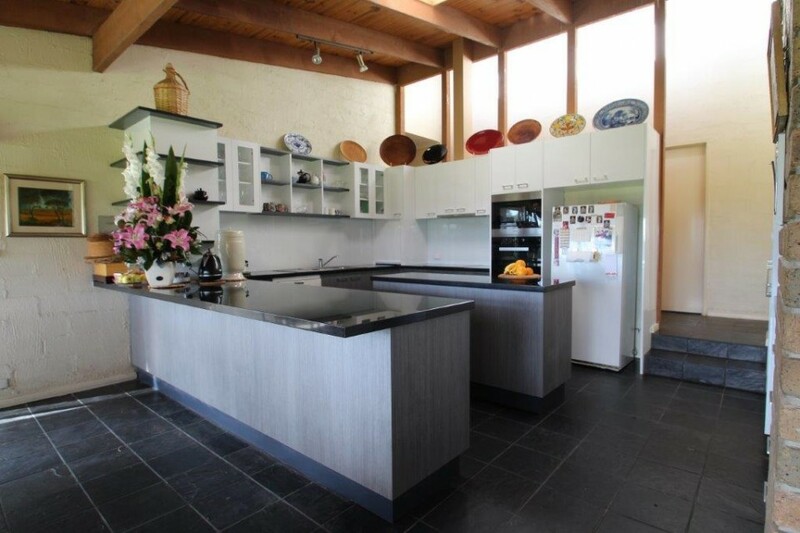 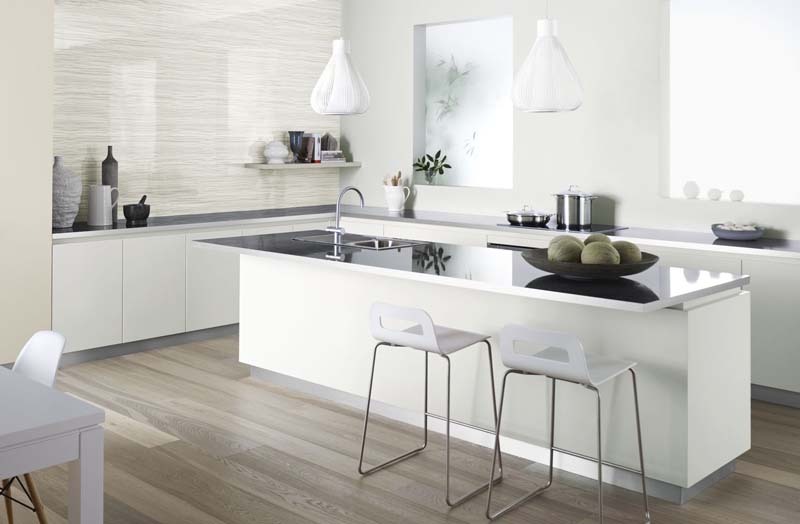 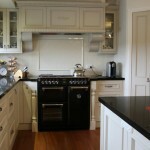 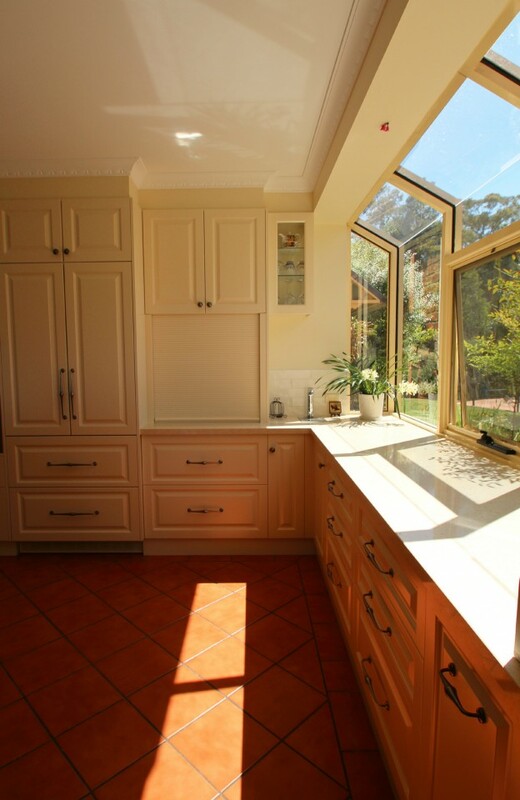 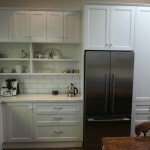 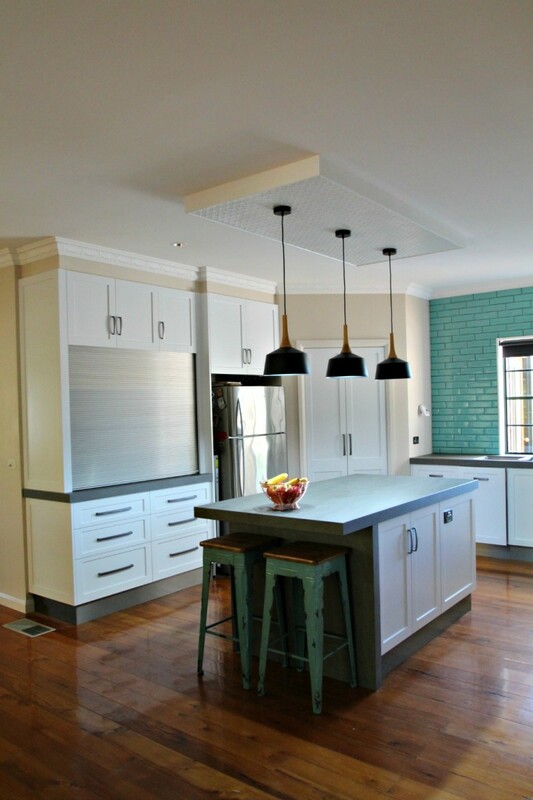 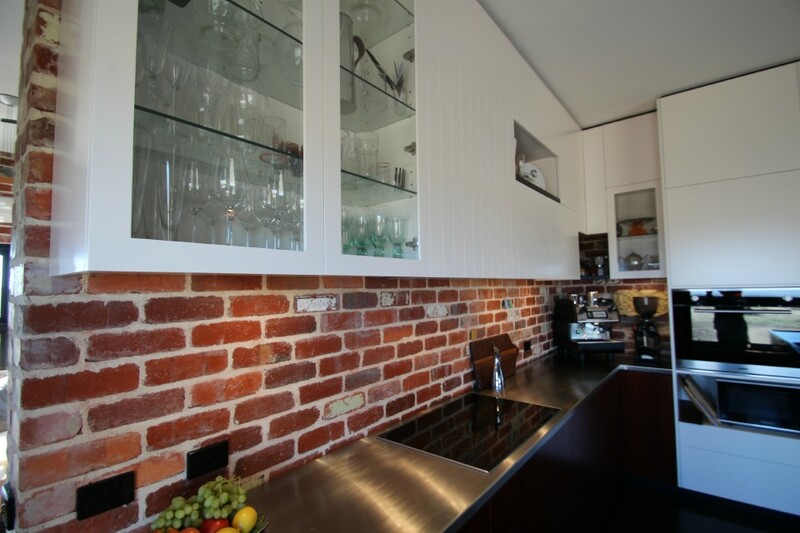 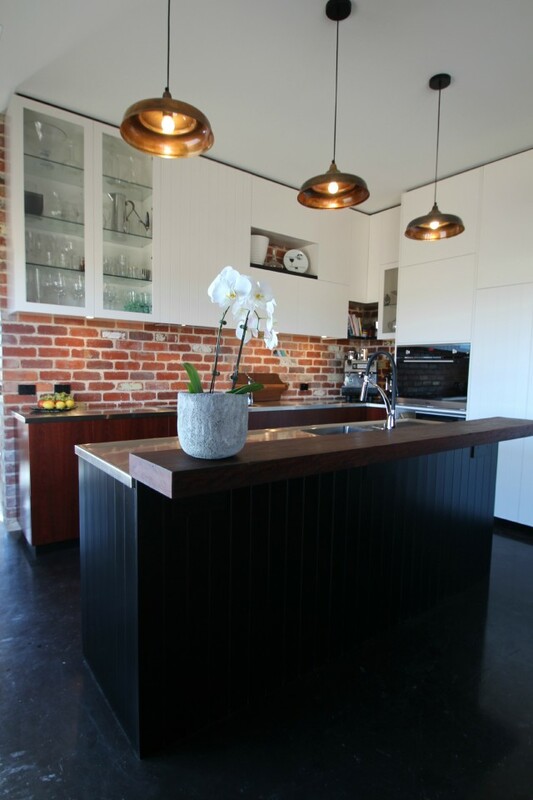 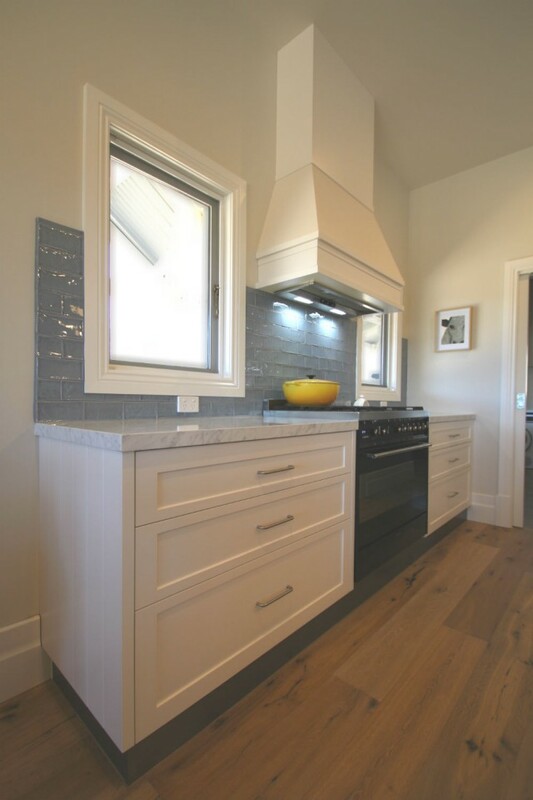 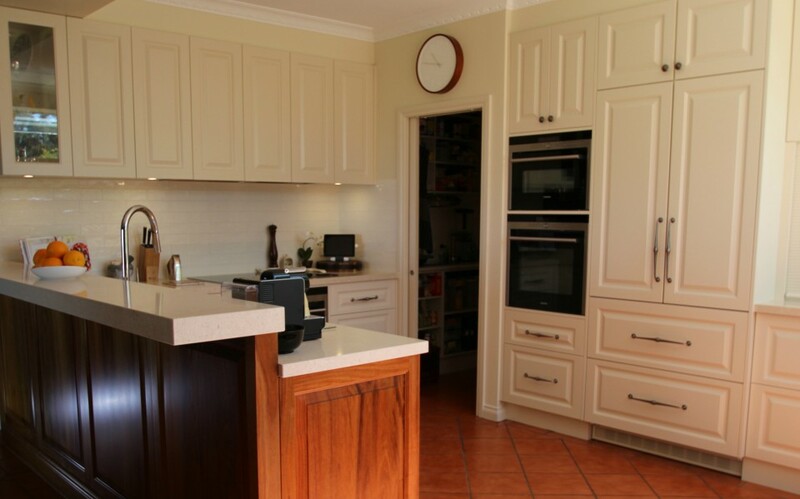 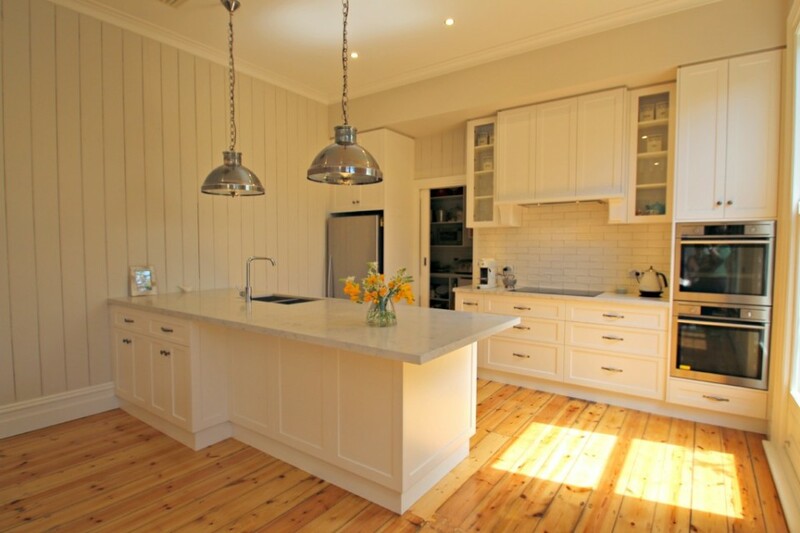 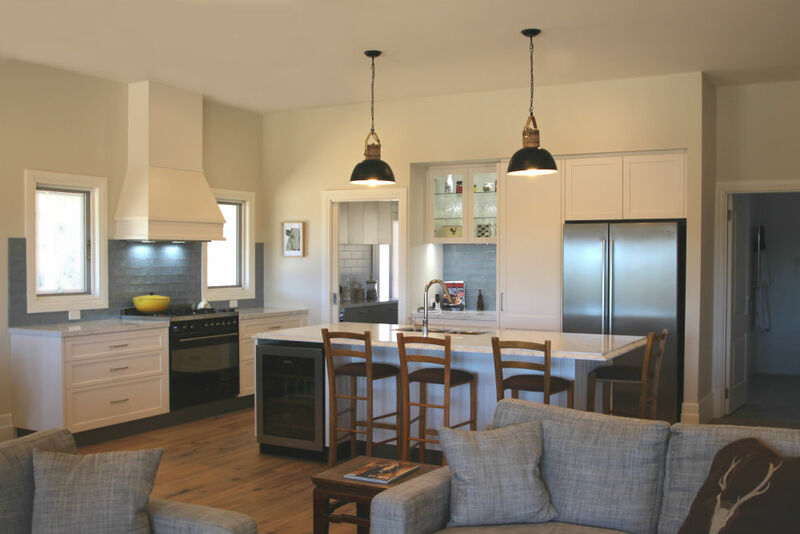 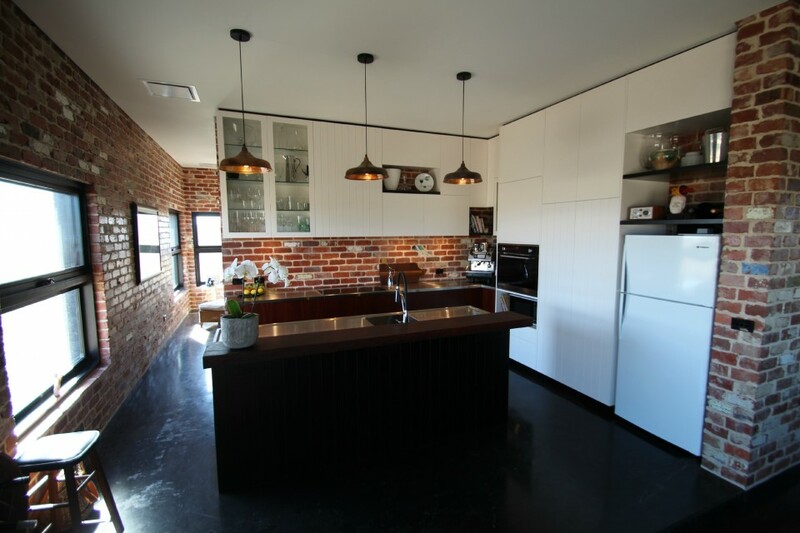 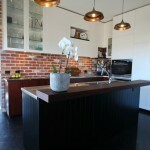 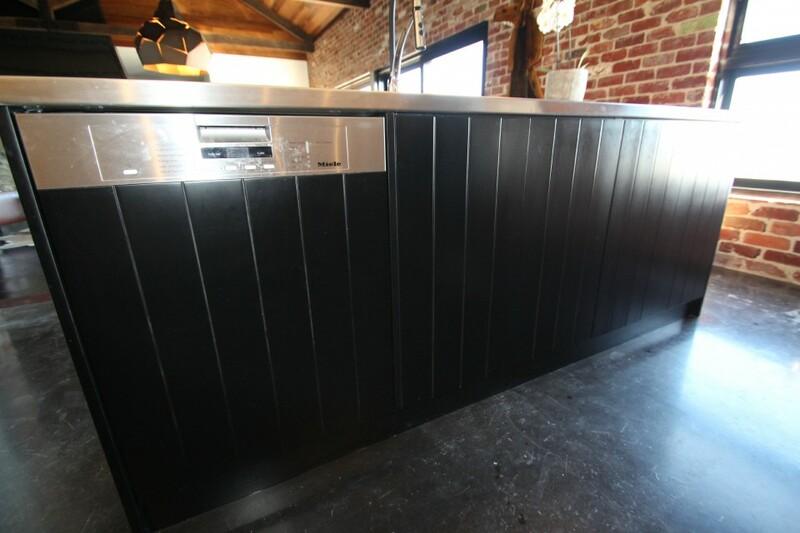 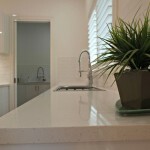 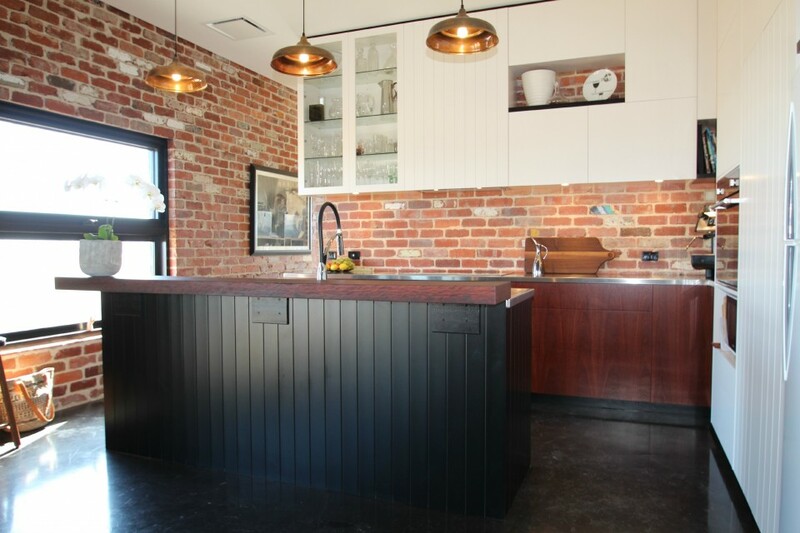 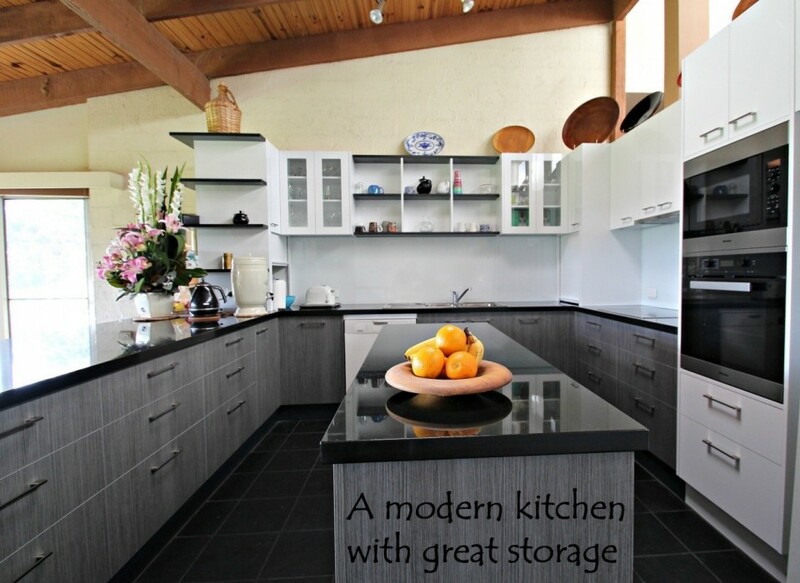 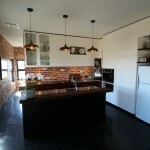 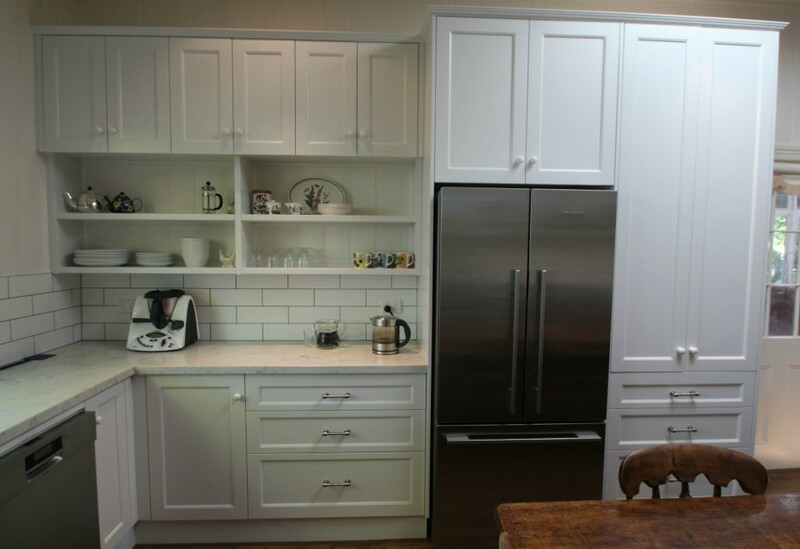 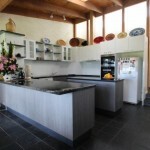 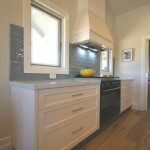 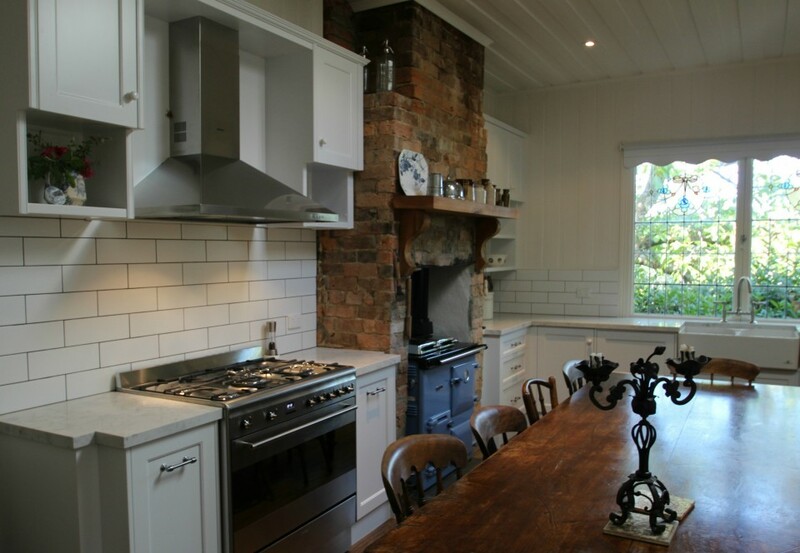 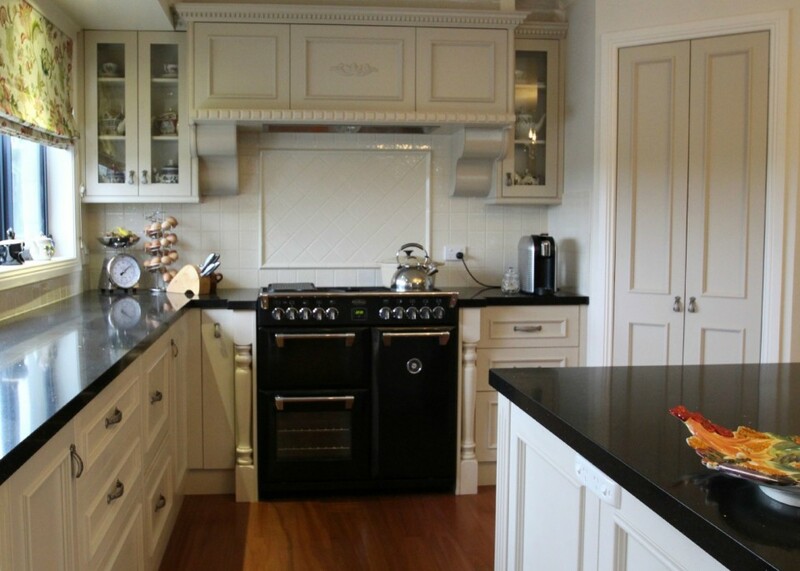 Matthews Joinery and Kitchen Centre is the perfect choice to build your custom kitchen. 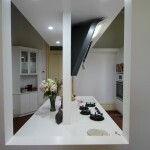 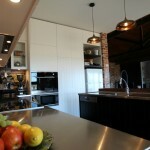 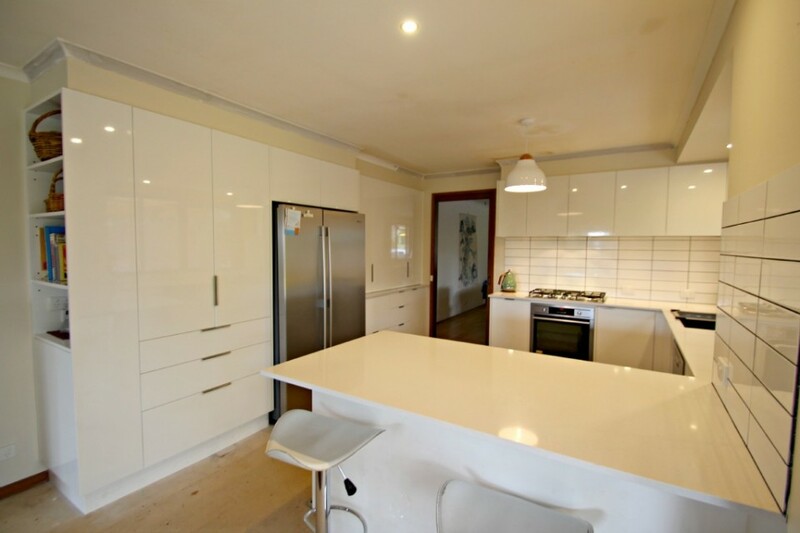 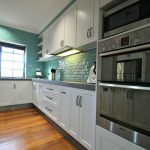 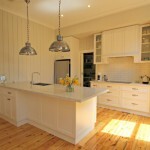 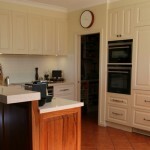 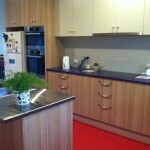 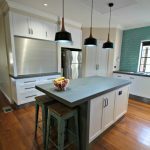 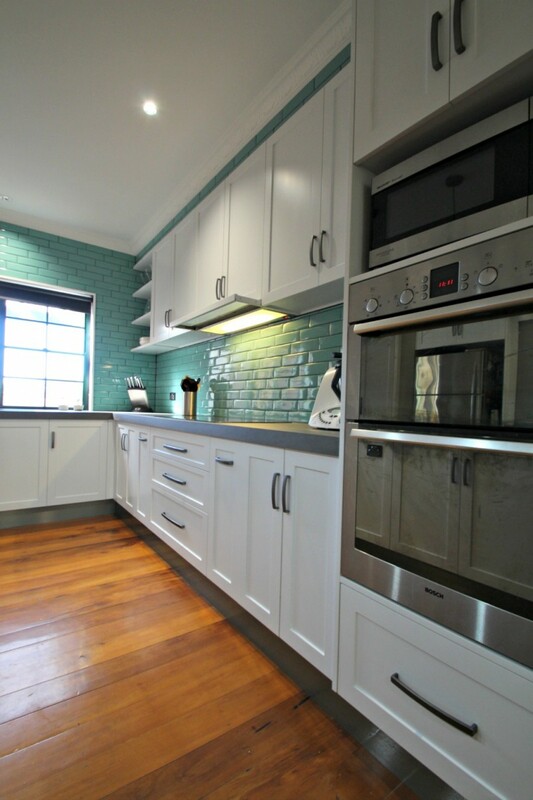 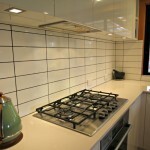 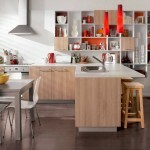 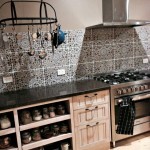 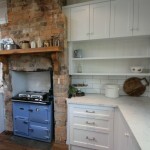 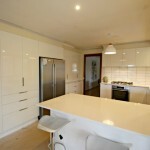 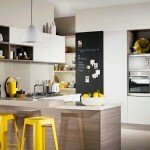 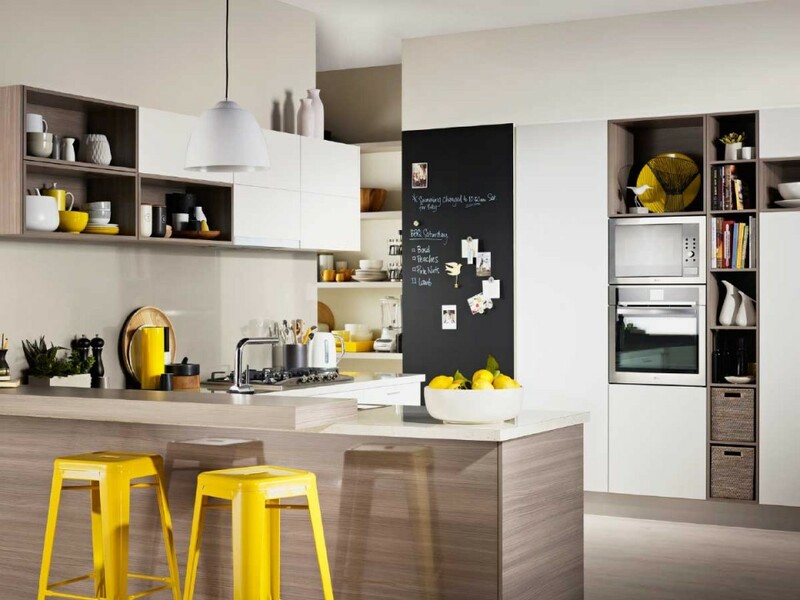 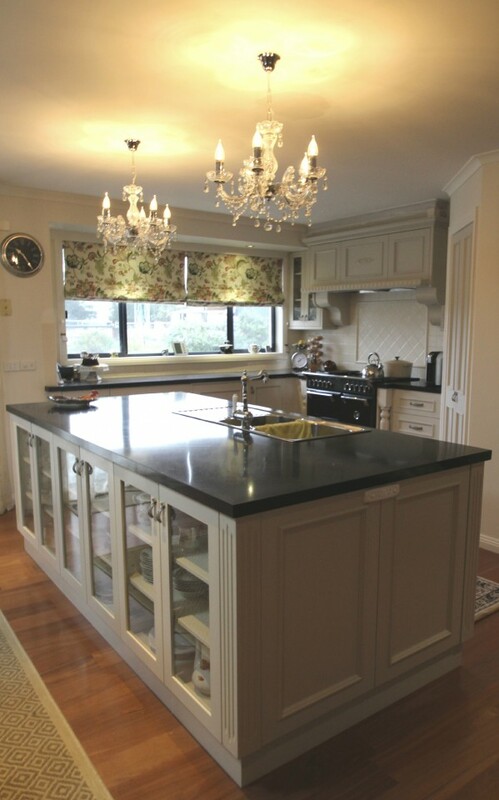 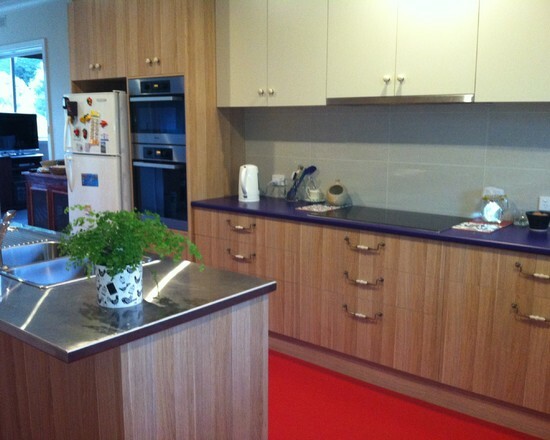 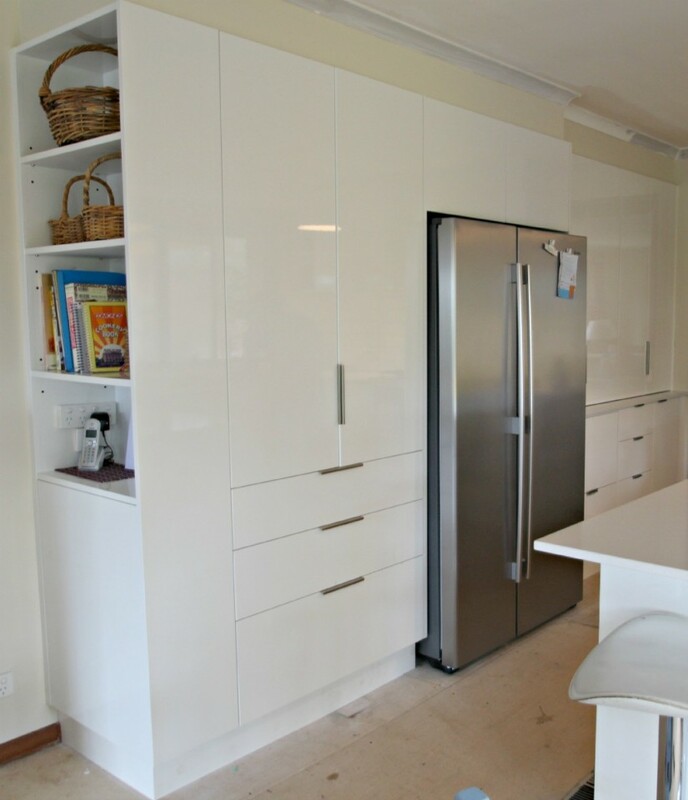 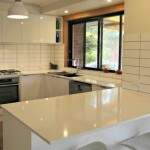 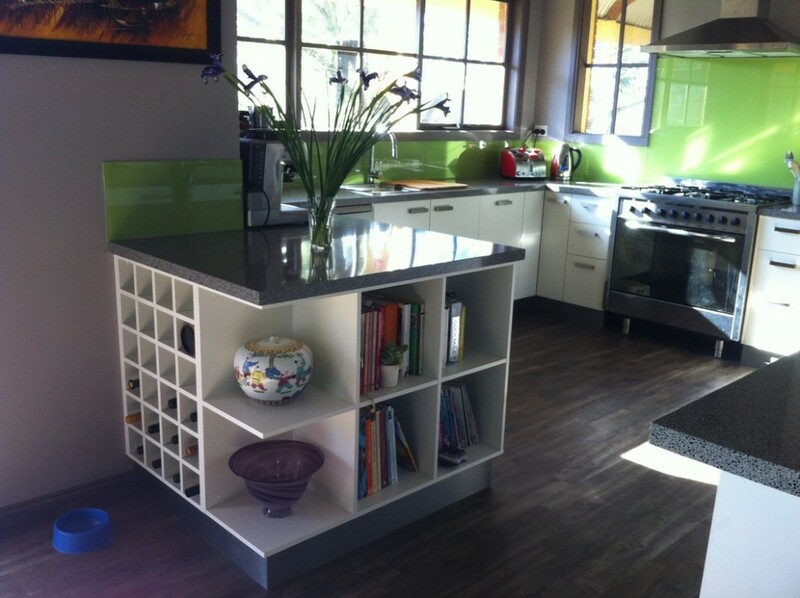 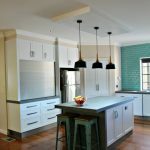 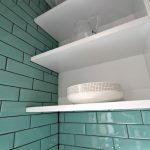 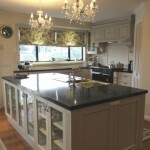 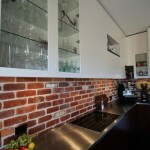 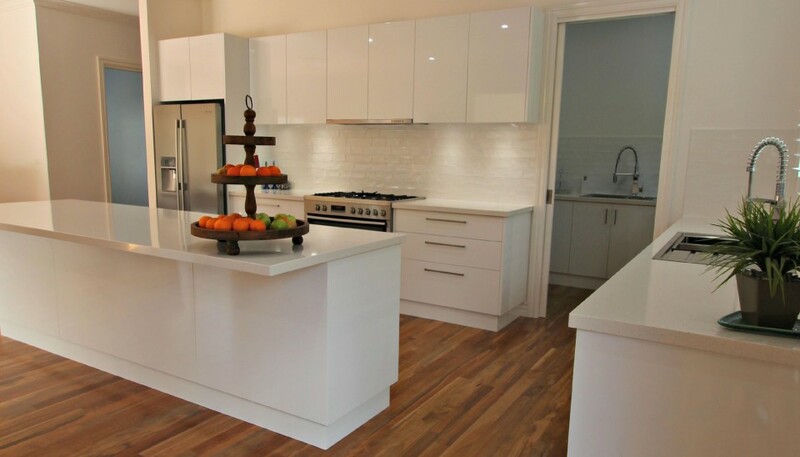 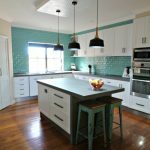 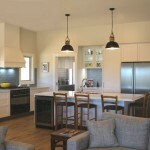 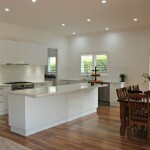 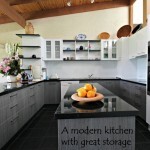 Whether you want a new kitchen in your new home, a complete kitchen renovation or just to update your existing kitchen with new kitchen cabinets, kitchen benchtops, pantry, kitchen drawers or storage, Matthews Joinery can design and custom make a functional kitchen to any appeal to any style or genre of your liking. 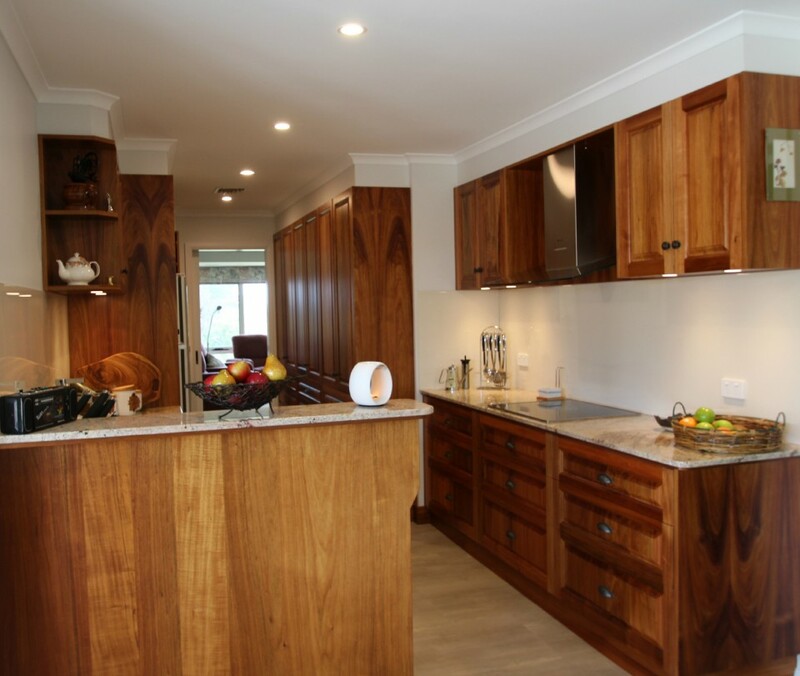 Our qualified designers, cabinet makers and joiners can custom build the kitchen of your dreams to suit your family, décor and budget. 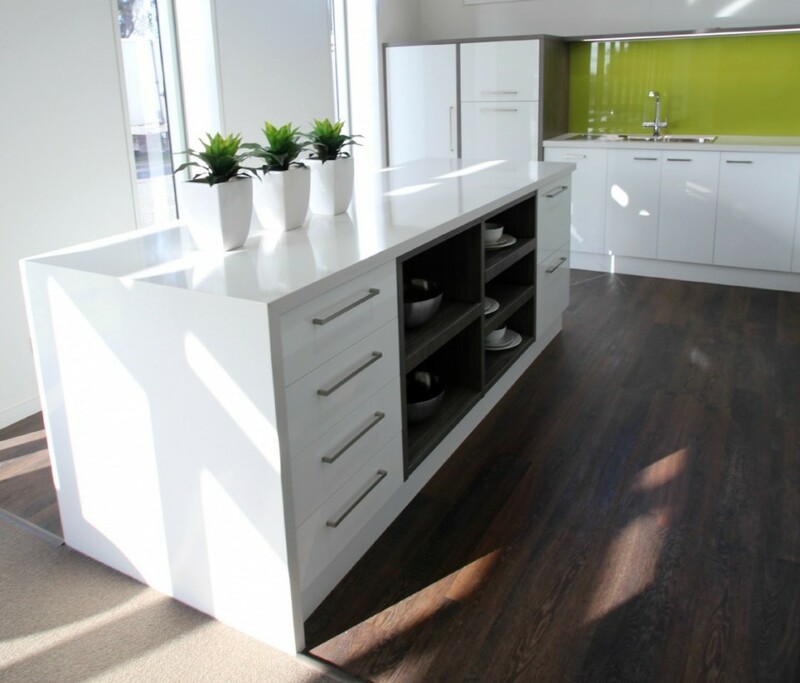 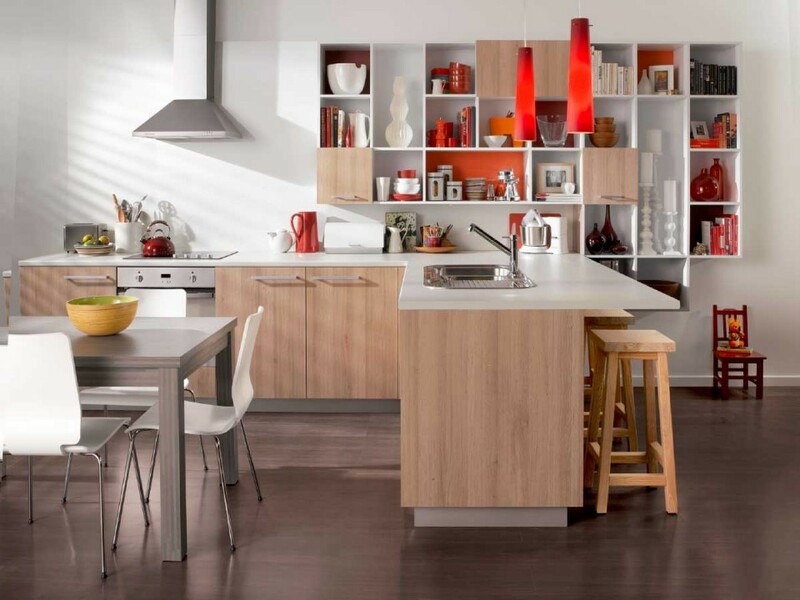 In our showroom we have a range of kitchens on display to give you design and storage ideas for your own kitchen. 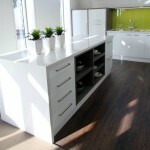 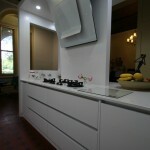 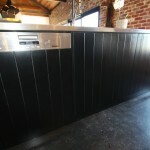 Look at our ideas gallery, previous work and our suppliers for inspiration too. 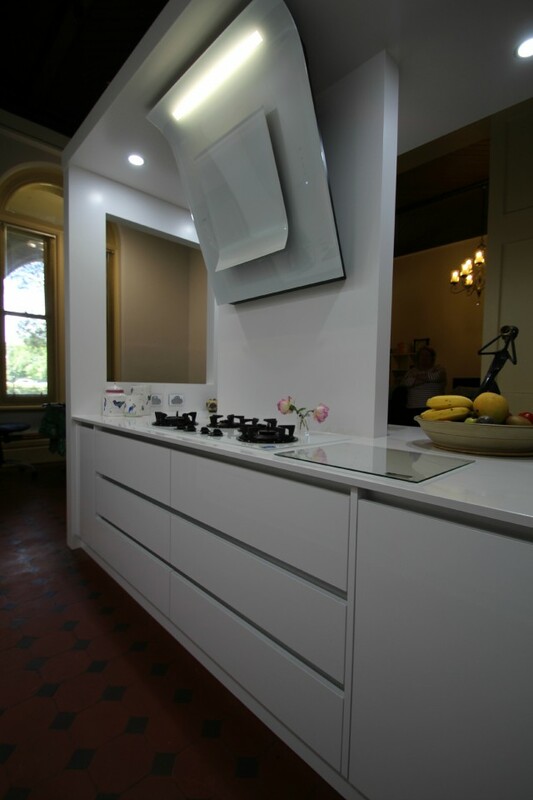 We offer a personalised service where you will firstly meet with our designer, to discuss and design your project. 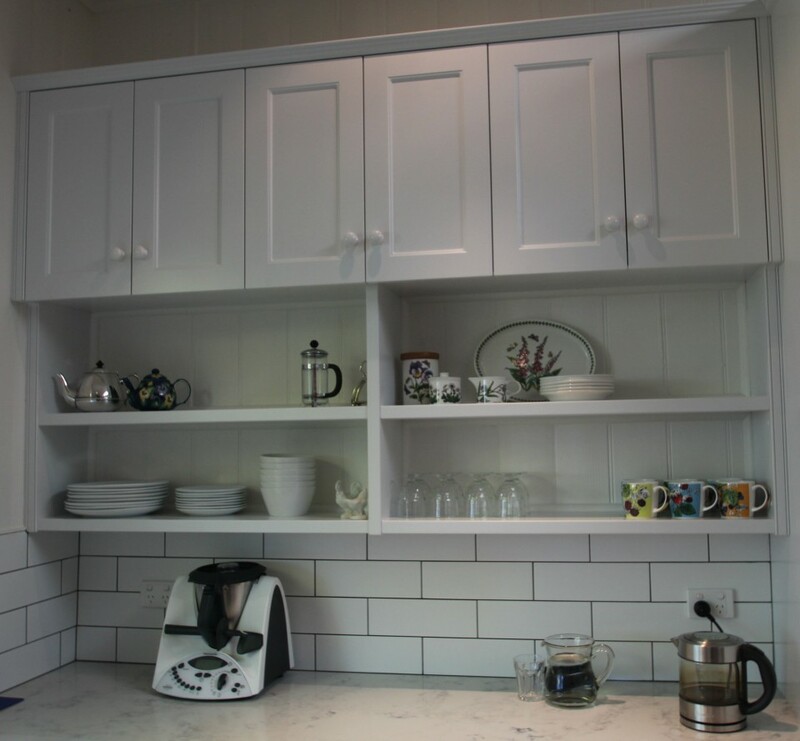 On placement of your order you will meet with Rod Matthews the owner of the business, who will do the measure up before manufacture begins. 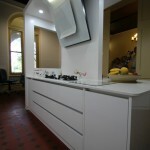 Andrew takes over from here and uses his years of experience to detail your project ready for manufacture. 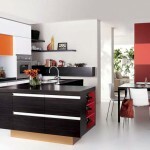 We will meet with you to discuss your project as needed and will be available to assist you throughout the process. 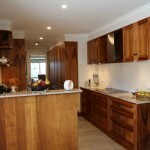 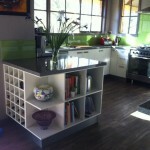 We can organise the removal and installation of your joinery and take care of all of the trades if required. 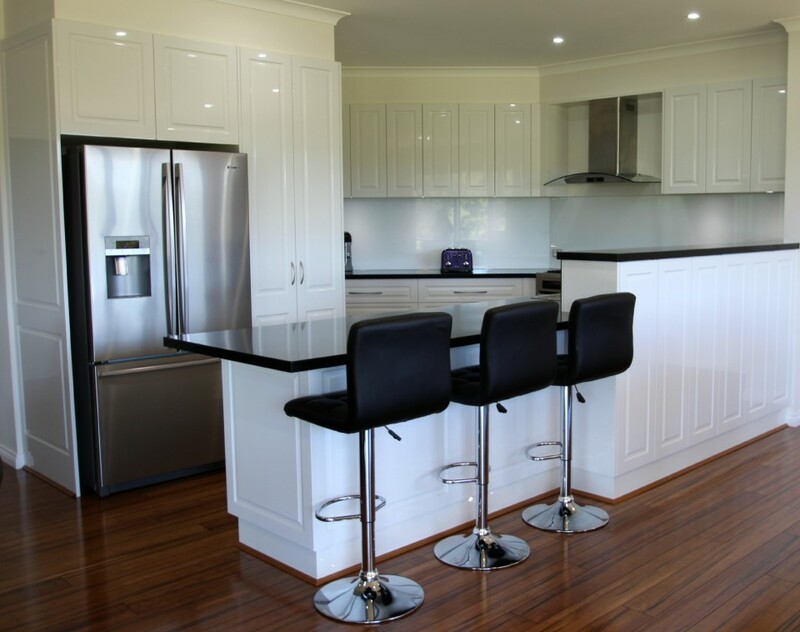 Matthews Joinery has a team of experienced sub-trades to assist with licensed trades work such as plumbing, tiling and electrical work. 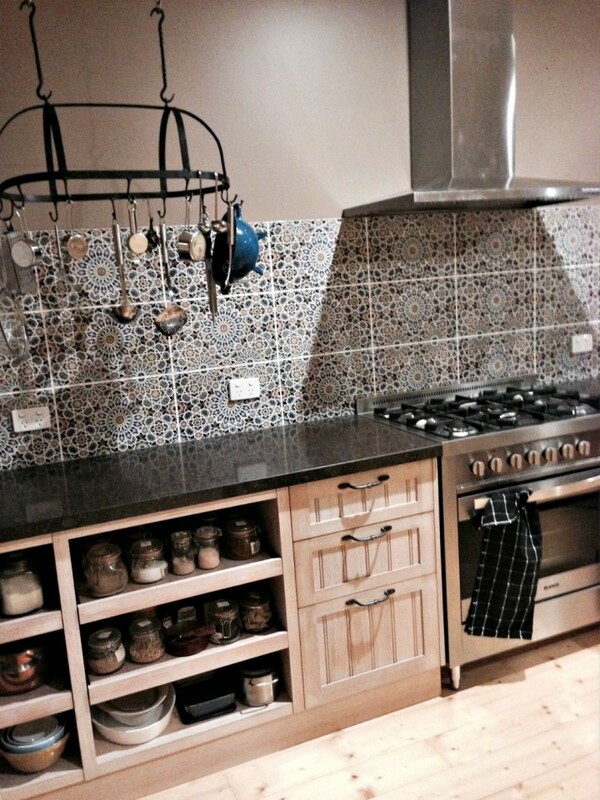 We are happy to recommend reputable and trustworthy tradespeople so please talk to us about your needs. 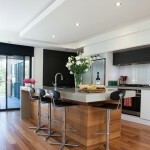 Our installers will respect your home, taking every care with your floors and walls. 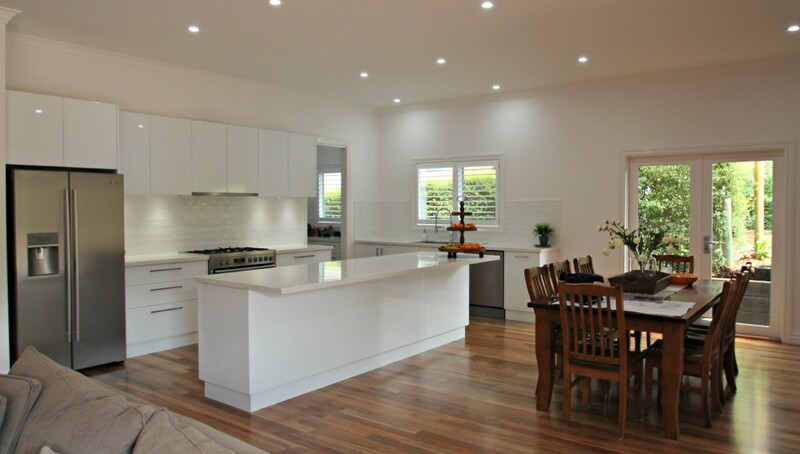 It is this teamwork that sets us apart and ensures that we deliver the high quality joinery that Matthews Joinery has become known for. 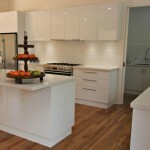 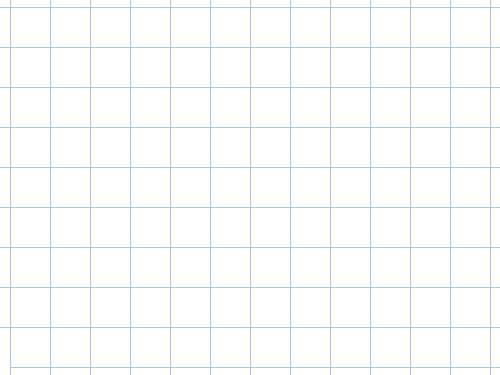 We have found design solutions for many projects that others have put in the too hard basket. 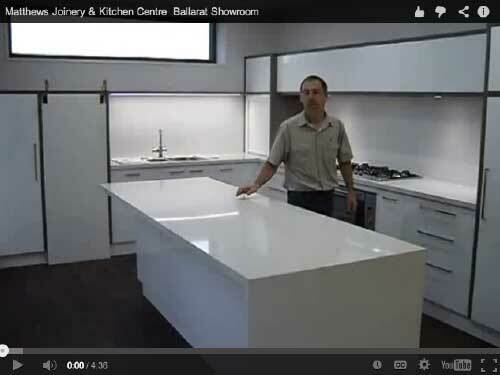 Our Ballarat showroom has many displays showcasing all areas of joinery available. 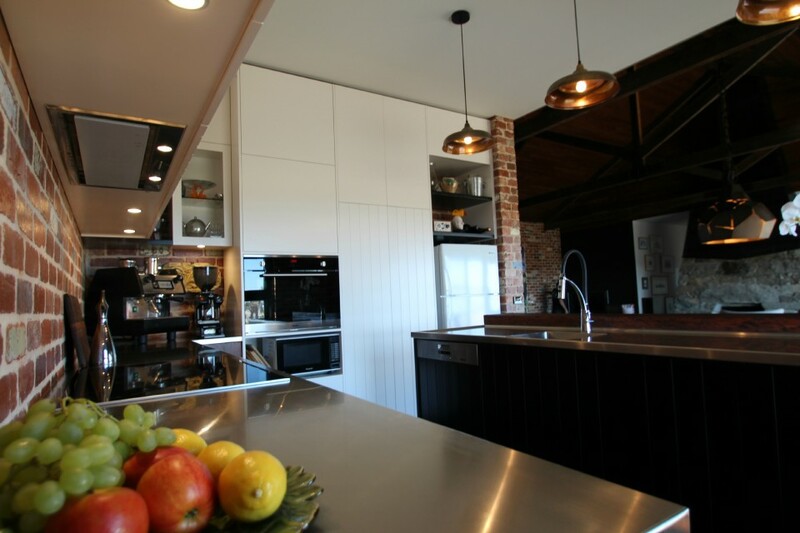 In our Ballarat showroom you can see new hardware, LED lighting, benchtop and door materials and finishes that are available for your project. 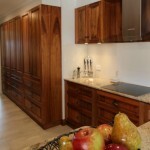 We have a dedicated area for material and handle selections. 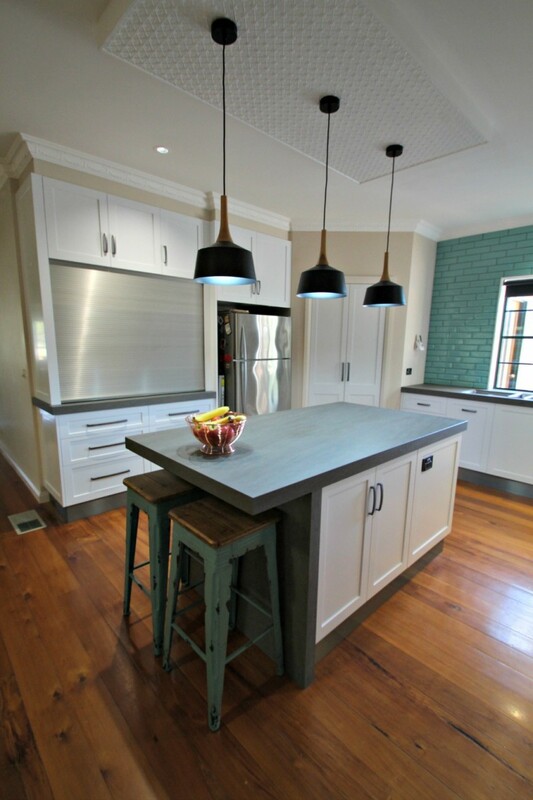 Our designer can help you with your colours and finishes. 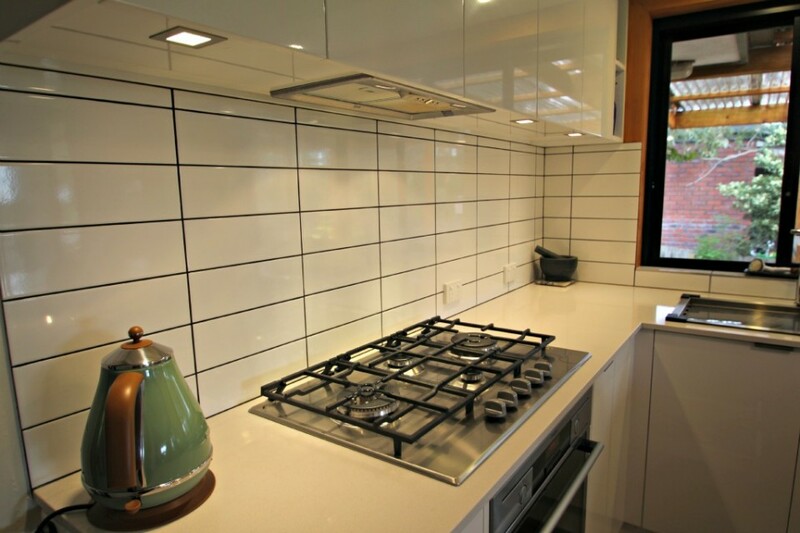 We feature our new custom designed and locally manufactured Matthews Provincial Range. 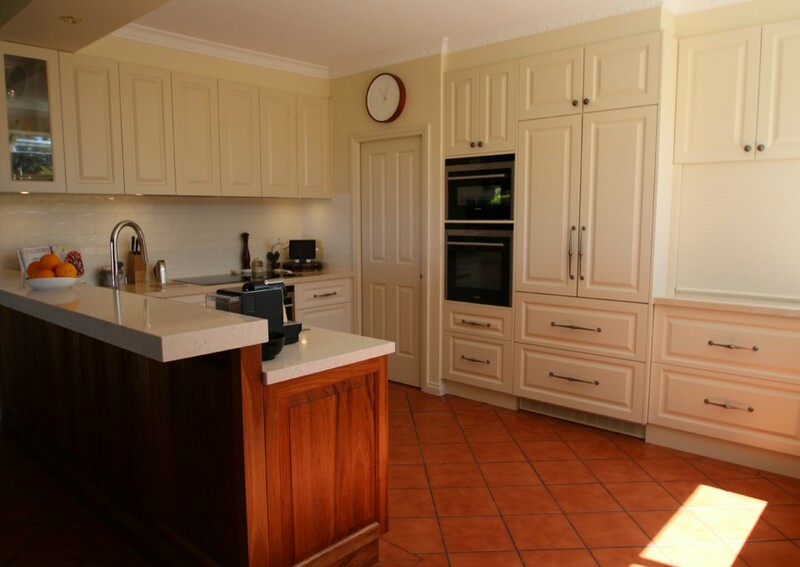 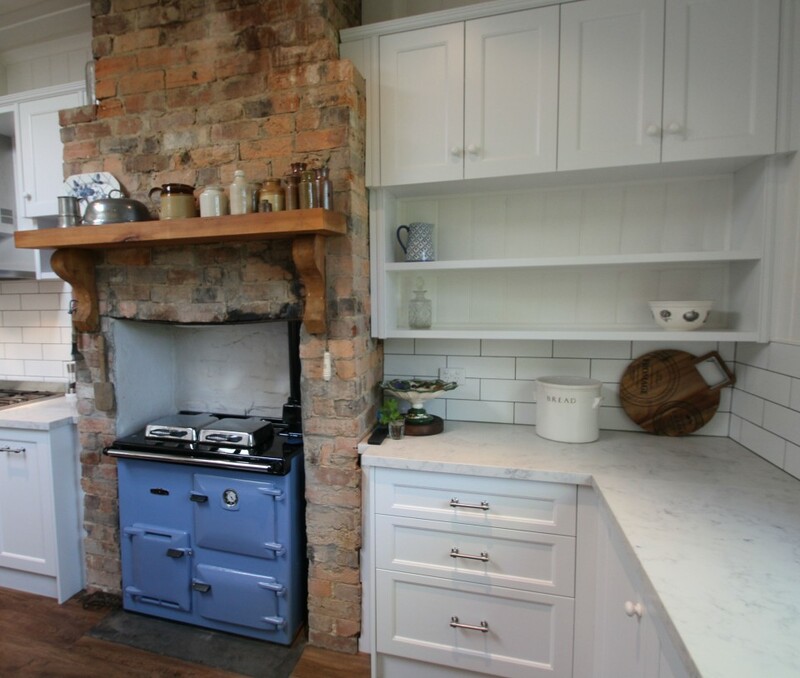 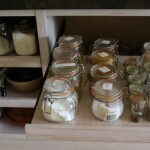 This range can be customised to suit any country, provincial or shaker style. 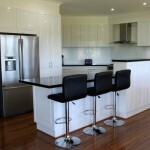 All of the joinery components are manufactured locally. 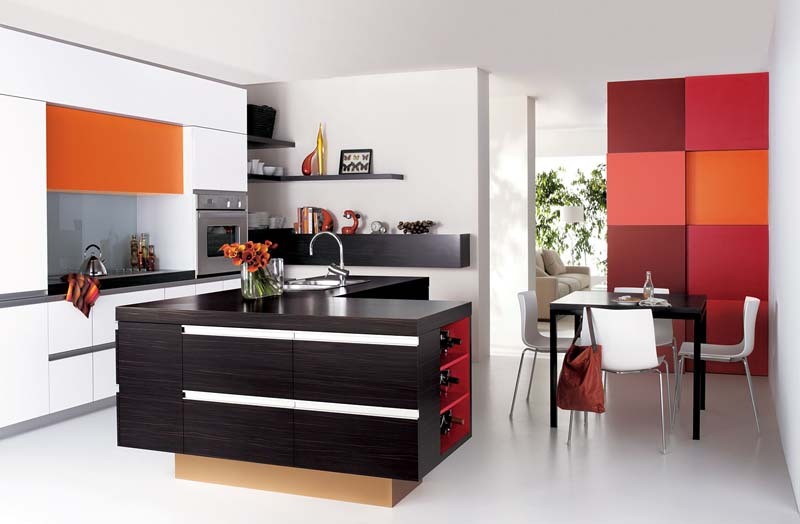 It has a 2pak painted finish, which means you can select any paint colour that suits your project. 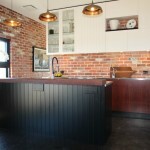 We offer an imported French butlers sink and tap as an option to compliment the country farmhouse look. 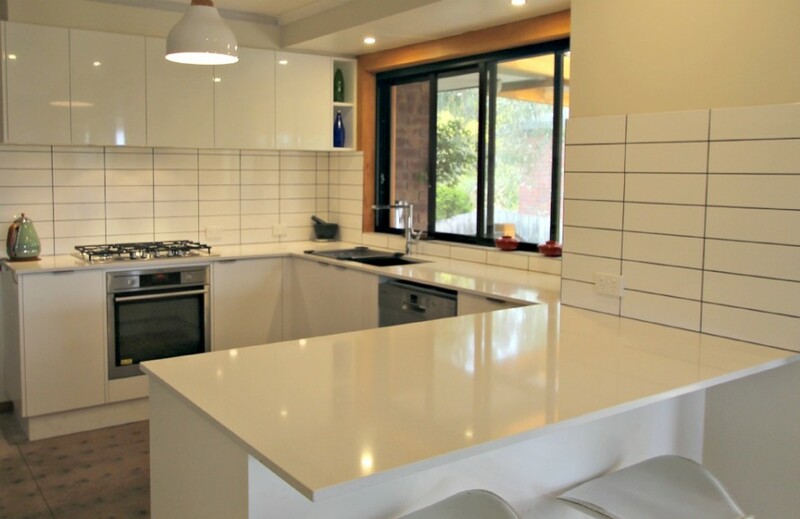 Contact us and make an appointment to meet with our designer to discuss your specific design needs such as bench height, storage needs, bench space and benchtops. 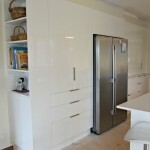 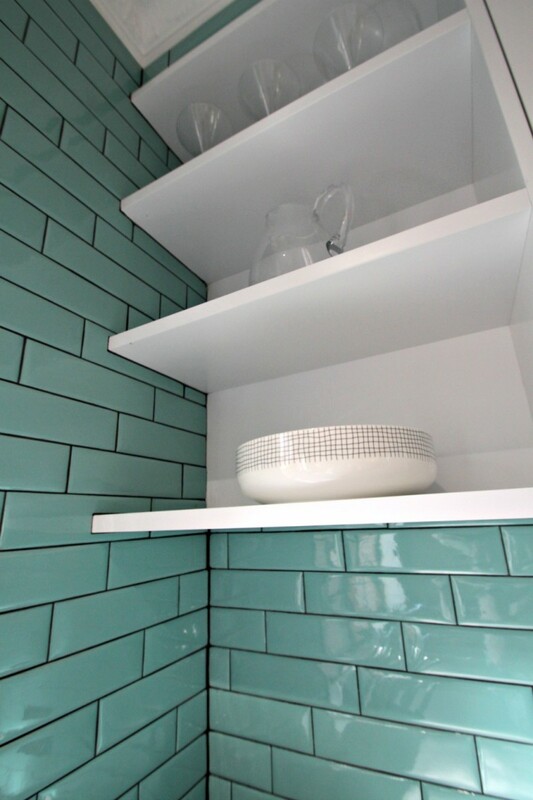 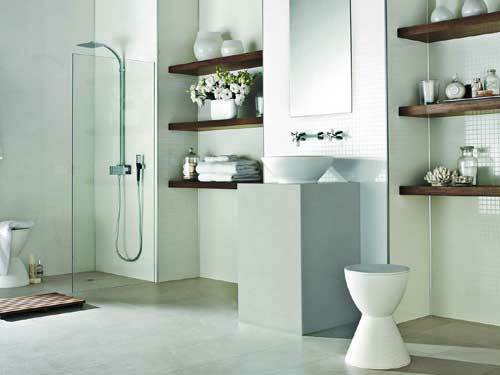 We can also custom design cabinets for new bathrooms or wardrobes, laundries, storage and commercial joinery. 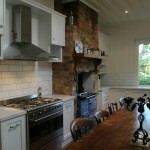 Matthews Joinery, custom chimney breast.